Thread: NEW: Jovoy - Remember Me! "How many times have you let yourself be taken by surprise and found yourself enticed by a fragrance wafting from a cafe terrace, captivated by a scent of a secret garden or, perhaps, beguiled by an unforgettable perfume worn by a stranger in a crowd? And how many times have you secretly wished to be that anonymous stranger who captivates merely by a virtue of a perfume? Like perfectly formed exotic dancers, frangipani flowers engage in an elaborate, spellbinding choreography. As the enchantment takes hold, a plume of traditional chai tea perfects the charm. Ginger and cardamom set ablaze an irresistable cloud of milky, gourmand notes. A spell in the guise of a perfume that mumurs Remember Me." - a note from the brand. Remember Me was launched in 2018. The nose behind this fragrance is Cecile Zarokian. Re: NEW: Jovoy - Remember Me! I have a sample of Chai by Baruti, but was looking for a creamier scent... maybe this will be it. I am one who is certainly waiting with anticipation for its release. Cecile Zarokian did the super-awesome Private Label, so color me intrigued. Now available for purchase from Jovoy. Have arranged to have it picked up on Monday and shipped. Tried it the other day at Jovoy. I was expecting a gourmand, but I don't remember much about it except that it wasn't what I was expecting and liked. Let me know when u get it! I'm testing Remember Me right now and the search stops here. This is everything I want it to be. I have only one other scent I'd consider for my next full price full bottle so it's a coin toss and either way I feel that it's a win... a slam dunk... a touchdown... a hyper combo finish. But in the meantime I also tested another chai tea scent so I'll compare all 3 for inquiring minds. This smells like a dark chai with a bare minimum of milk or cream. It opens sharp and heavily spicy and more or less it stays that way. It lasts a long time and projects pretty well. The tea note (akin to a wet tea bag amongst dried spice) itself is dominant, but overall it doesn't come off as gourmand. And I'd say this is masculine for sure. The price on this one is steep so it's a hard sell, but it is an XDP so spray conservatively as it's strong. Cafe V is more so a cardamom dominant spiced coffee than a chai tea, but they're very close. It's smooth but dense at the same time... like a creamy spiced butter or spread (bearing a slight resemblance to African Leather). I'd recommend this one on price alone seeing as though there's flexibility in the sizes offered. Overall, it's not so much a coffee scent, but a semi-gourmand more evocative of a cafe itself where coffee and tea among other things are sold. Unisex. Spray moderately. Remember Me? How couldn't I? 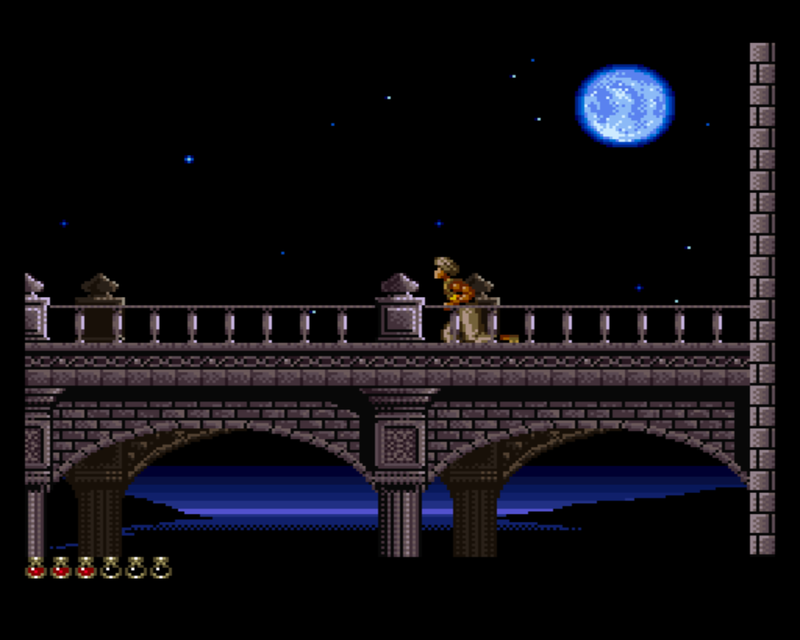 You have me smelling like the Prince of DAMNED Persia! Smooth and exotic...not powdery or cloying. To me, this is the right balance of sweet cream with just enough spice and tea to know that it's chai. If you were to take the spice out all together it would smell like a fluffy Italian creme. I'd be happy with that alone if the strength was right. I wanted something edible... drinkable... and of the 3 this is the one. I think it's light enough to spray heavily. For 100ml I think the price isn't bad. This will be my 2nd Jovoy. And last, this one may come off as feminine if you don't like sweet scents, but if you do then you just might love this. I have a sample arriving tomorrow. Got my sample today. Jovoy has some nice perfumes, but Remember Me is the best so far. Has a super addicting quality about it. 4.5 stars on a bad day. Claire V has a positive review linked below. I like it even more than she does. Is this brand linked to Jovoy stores in Europe? I mean, the perfumery that sells lots of niche brands? Funny. I don't remember seeing them. Thanks Hednic! I'm bumping this because I don't think this one is getting enough love. All the new ALD's are getting talked about, and this one does everything the ALD's don't. Last edited by thebeck; 5th November 2018 at 12:48 AM. ^^^^^^^^^ I went with my other choice Kalimantan (SOTD) because the Neiman's sale was right on time. 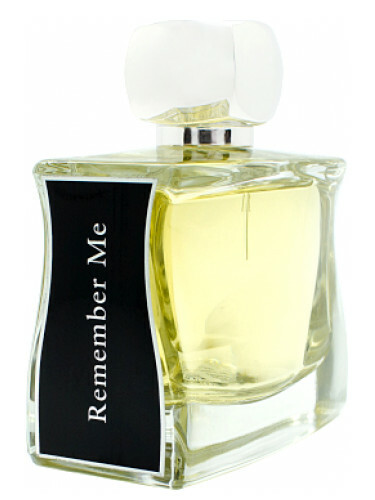 So I'm excited for Remember Me as my last bottle for the year (and maybe one more--samples incoming). Remember Me is an exotic tea while Kalimantan is like an exotic creamer (I'd say a marble cake and fuzzy moss cream). I love them both to death! Did you ever get a chance to try their newest release - Pavillon Rouge? It was my SOTD today. Nice, but I like Remember Me much more. Thanks for the tip. I ordered a sample because of your post earlier. strifeknot is running a split on Pavillon Rouge also.